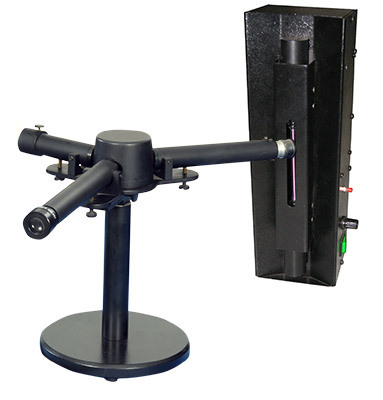 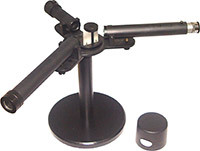 Bunsen-Kirchoff spectroscope is ideal for observation and measurement of emission and absorption spectra. 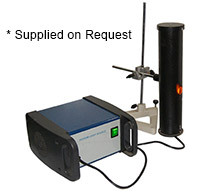 In the present setup, the Balmer series of hydrogen and wavelengths of unknown gases can be studied using this spectroscope. 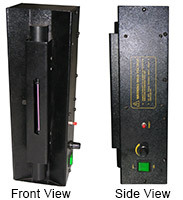 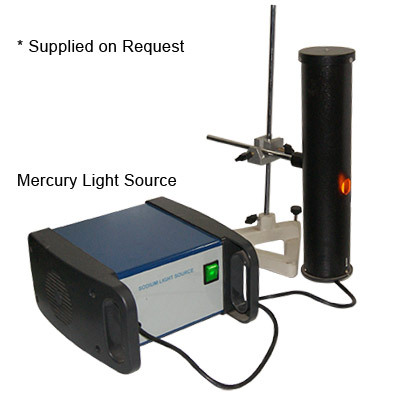 The scale tube of the spectrometer is initially calibrated with the help of mercury light source so that the marked numbers on the scale tube correspond to the particular wavelength of light. 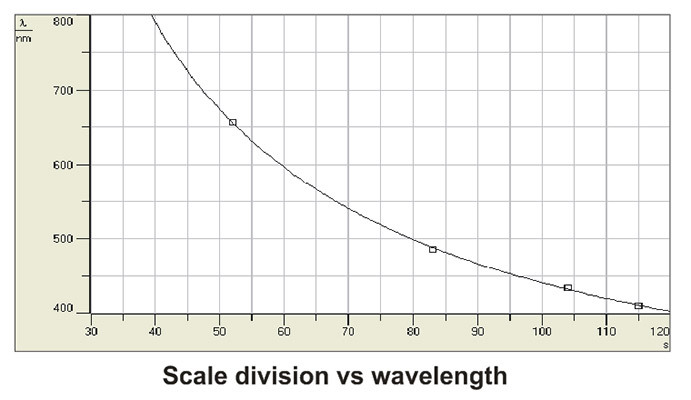 Subsequently the emission spectrum of hydrogen and nitrogen can be investigated. 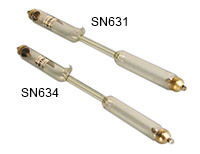 Other tubes like Helium, Neon, Argon, Oxygen etc.